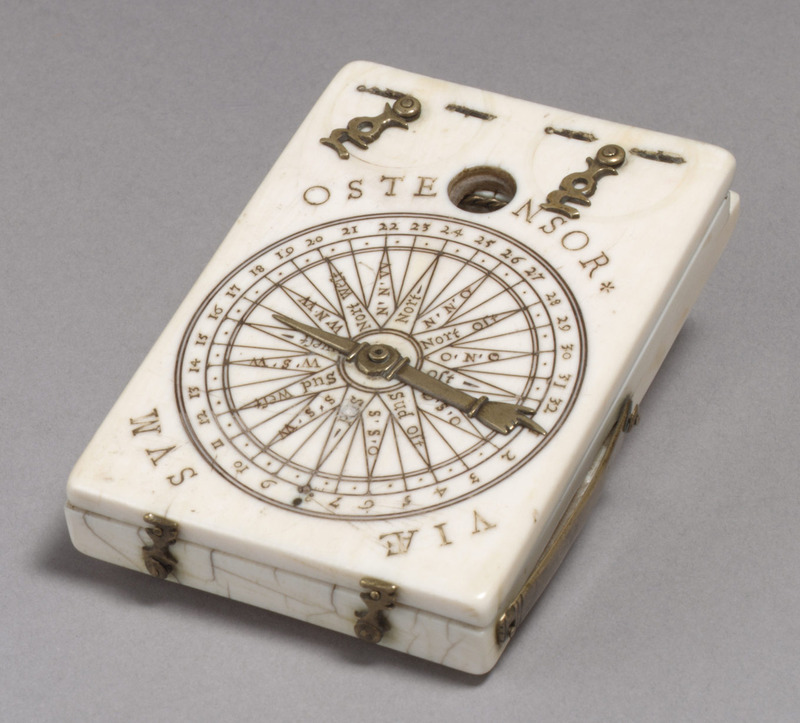 Portable diptych sundial in ivory and brass c.1598. 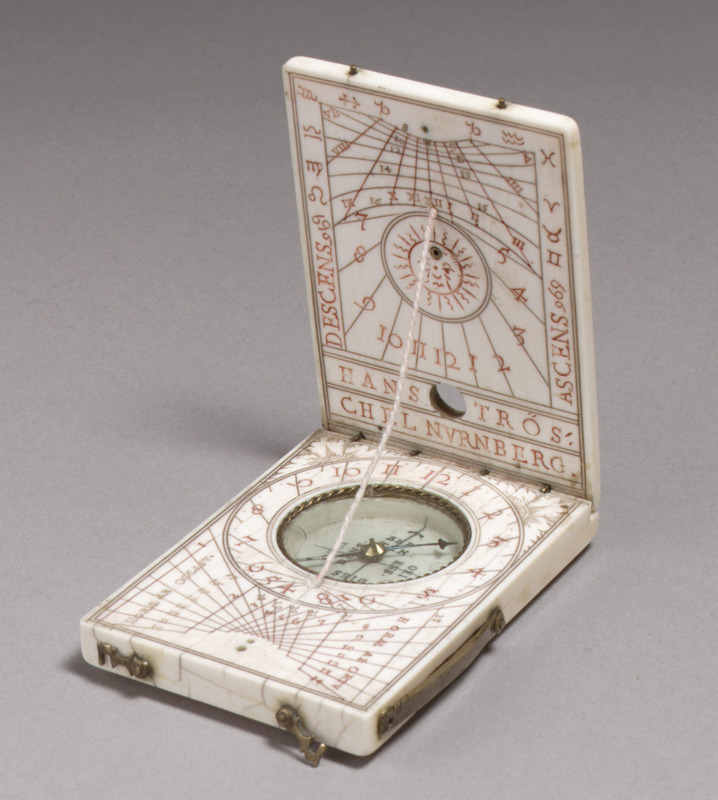 Made by Hans Tröschel the Elder (German, 1549–1612). Via Metropolitan Museum of Art.